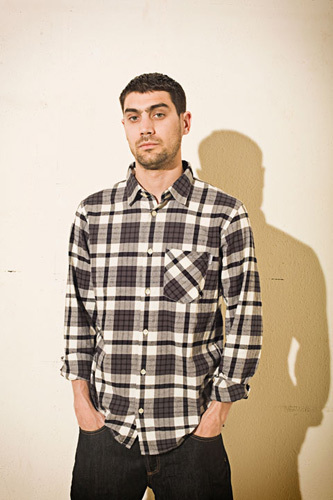 This month see’s Carhartt’s Spring/ Summer 2010 collection dropping in stores across Europe. 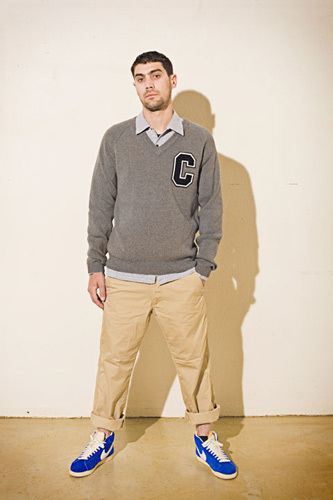 Here is a quick look and what is available, a healthy mix of plaid, check, knit chino and denim. Highlights for me here in this collection are the Oxford shirt’s, which are going to be big this year! 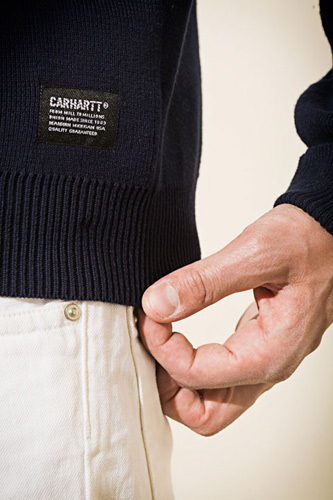 I am a massive fan of the light weight knit and i think Carhartt has killed it with its range of knit wear, and not just in this range but in previous collections to. 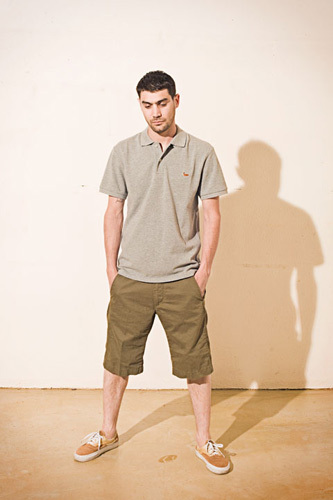 The chino’s are also looking pretty fresh, the chino is going to be a must this spring/summer whether its in pant or short form, light weight and as you can see from some of the shots here, can be worn in a number of different styles. The Spring/Summer collection is arriving this month as we speak throughout stores across Europe, for a more in depth look at Carhartt’s latest collection click here. 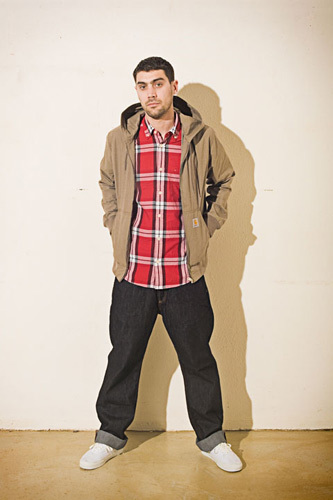 Pride Jacket, Oxford Shirt, Master Pant. 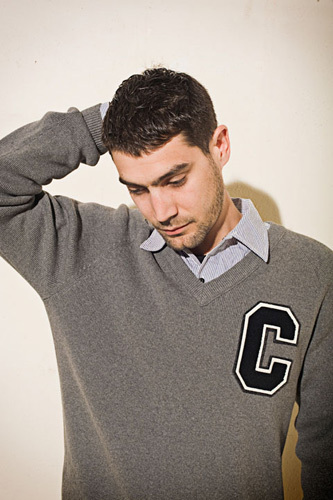 Cup V-Neck Sweater, Rate Shirt. Active Jacket, Borden Shirt, Texas Pant. 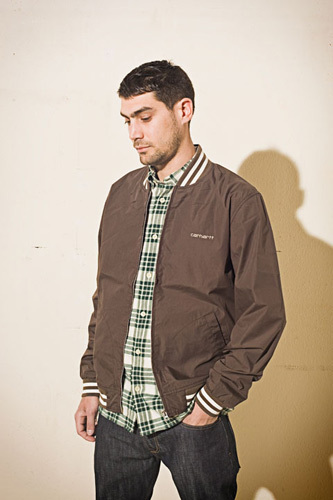 Battery Jacket, Edmore Shirt, Klondike Pant. 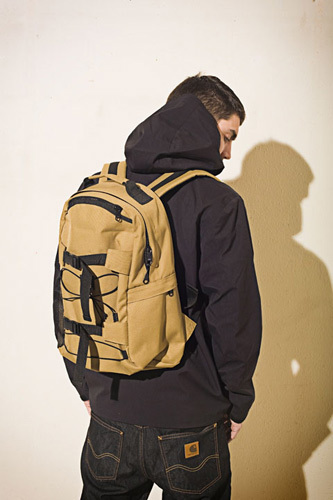 Argonaut Jacket, Kickflip Back Pack, Texas Pant.